Heroes of the Bible Treasury | David Miles | Audiobook Download - Christian audiobooks. Try us free. 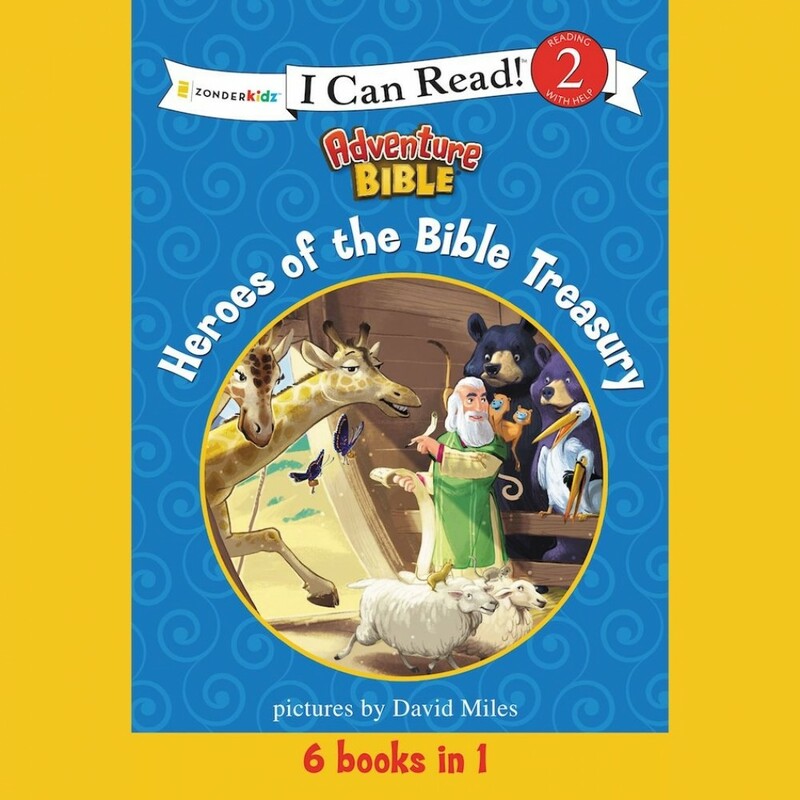 The Adventure Bible Bible Story Collection is a six book treasury of level 2 Adventure Bible I Can Read titles designed for newly independent readers and is based on the Adventure Bible---the #1 Bible for kids!